After being acquired by Microsoft, a lot of Nokia fans had high hopes for them to thrive within the smartphone market. Their Lumia phones are still highly regarded but with Microsoft seemingly given up these days, it left people wanting more from the legendary cellular phone maker. 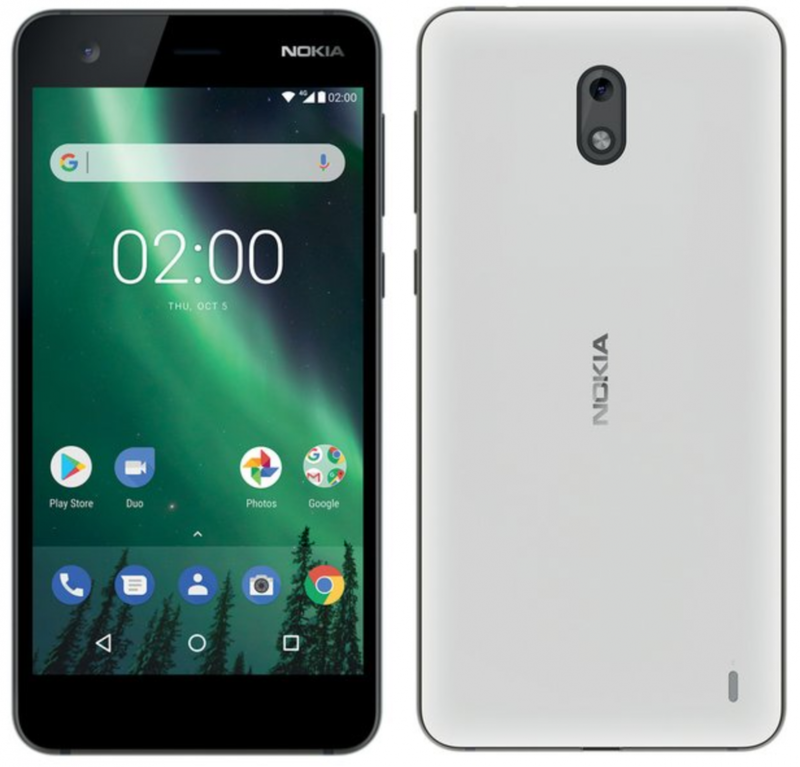 HMD Global stepped up and started to license the Nokia brand name from the company so they could use the Android operating system to launch a new era for the brand and they could be planning to launch the Nokia 2 soon. 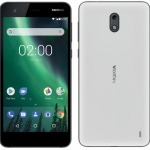 This resulted in the company releasing three new smartphones under the Nokia brand and while they were fairly well received, a number of people had their eyes on a high-end flagship smartphone. We learned this was in the pipeline and not too long after the Nokia 8 was announced with its Snapdragon 835 SoC paired with 4GB of RAM. While this hasn’t been slated for release in the US, a rumor says a different variant will be coming soon. Many enthusiasts don’t mind paying hundreds of dollars for a flagship smartphone, but that’s not where most smartphone sales comes from these days. Motorola saw a resurgence when they released the first Moto G since it’s these low-end and less expensive smartphones that sell a lot more (even if the profit margin is low). 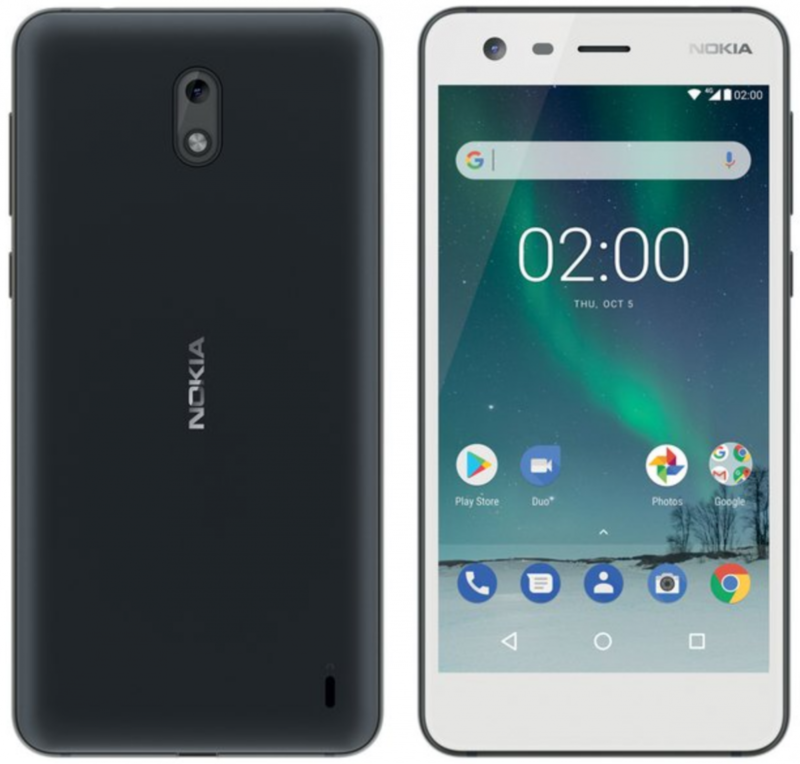 HMD Global is well aware of this and this is likely why we’re now seeing leaked renders of another low-end smartphone from them, the Nokia 2. As shown in the two images above, we’ll see the Nokia 2 released in at least these two color options. While Evan Blass doesn’t reveal specs right now, an FCC filing for the alleged Nokia 2 was uncovered that could give us an idea of what to expect. 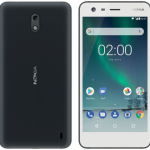 We don’t generally get hardware component details from FCC documents, but they do talk about battery capacity and if what Roland Quandt found is indeed for the Nokia 2 then it will come with a 4,000mAh capacity battery.